Priced to sell! 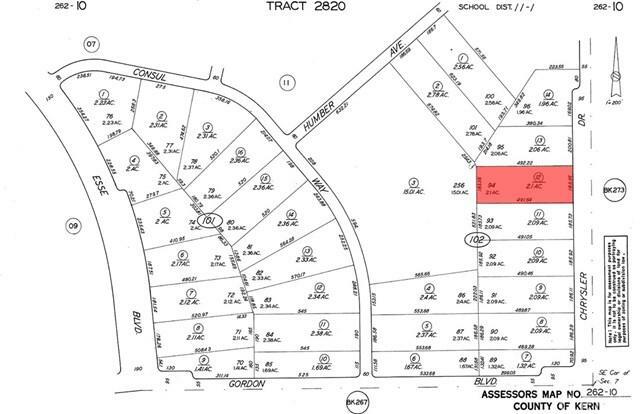 Two plus acres located on Chrysler Dr. Owner will entertain reasonable offers. Land being sold as-is.